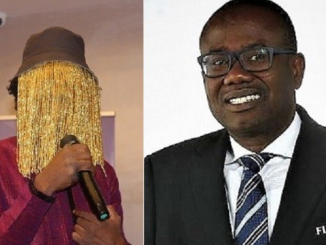 Ace investigative journalist Anas Aremeyaw Anas has filed a defamatory suit against the Member of Parliament for Assin Central Kennedy Agyapong. 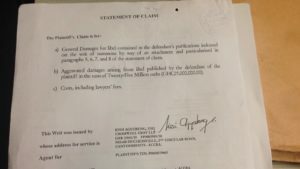 Anas is seeking reliefs including general damages for libel against Agyapong, as well as aggravated damages arising from the libellous comments published by the defendant in the sum of GH₵ 25,000,000. 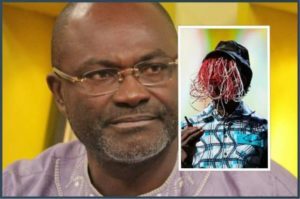 It will be recalled that in the lead-up to the premiere of Anas’ #Number12 expose on Ghana football, Agyapong attacked the journalist on several media platforms accusing him of corrupt acts in his operations. 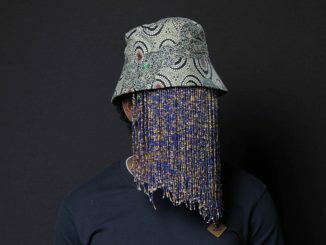 According to Anas’ Lawyer, Kissi Adjabeng, the MP who is currently in China on a business trip will be served with the suit on his return. 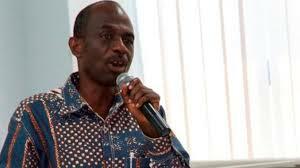 “It’s a simple suit defamation against the MP for Assin Central Kennedy Ohene Agyapong… We have pages and pages, eight pages of defamation all put together that he levelled against Mr Anas Aremeyaw Anas,” Mr Adjabeng said in an interview with Citi FM. 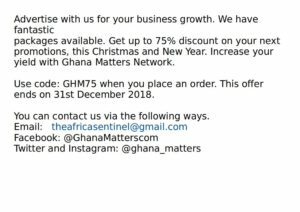 He added: “Because it’s in court now, I don’t want to go into so much detail but just to tell you that we have sued him asking for the court to award GH₵ 25 million cedis aggravated damages against him”.